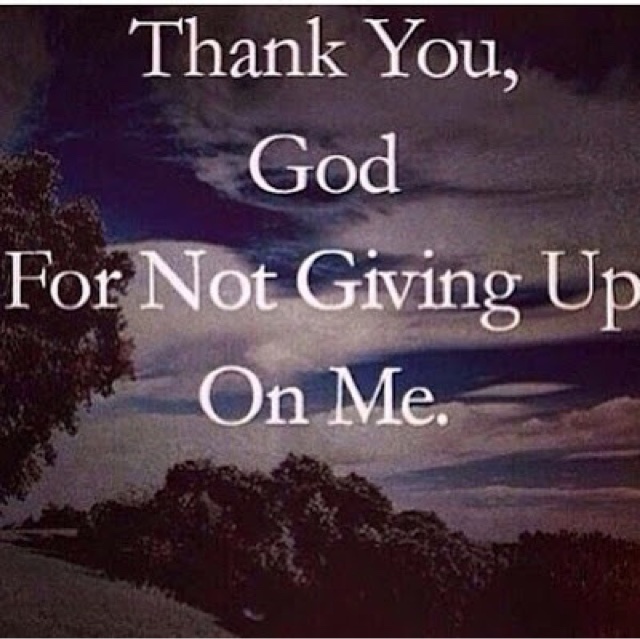 Never give up on God. He won't give up on you. Who's In The Drivers Seat?